2.) 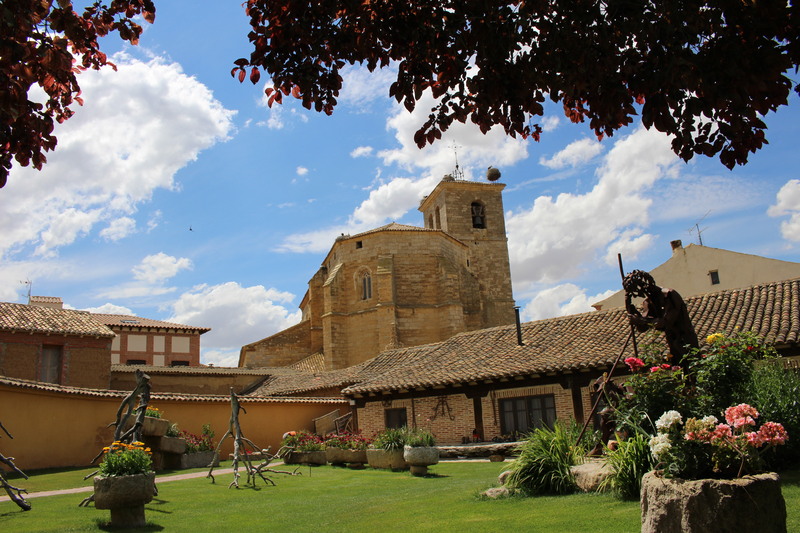 Church of Saint John the Baptist – Location: Grañón / Price Per Bed: Donativo (pay what you want) One of the most amazing nights of my trek across Spain happened here. 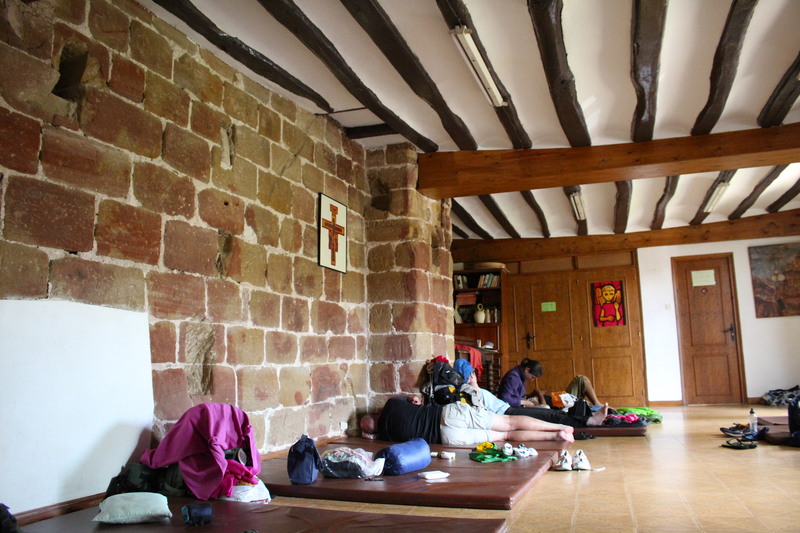 You sleep on the floor with provided mats in a large room attached to the church. 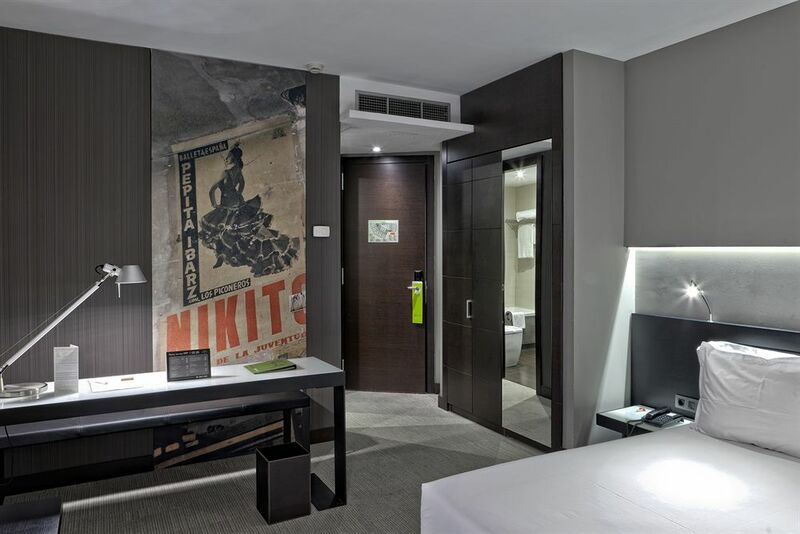 Simple accommodations that are hard on your back but that is not what makes this place so special. I attended the pilgrim mass here that happens in the church every evening which was touching. I am not Catholic but inside the beautiful church having the priest bring all pilgrims to the front and locals joining in to pray for our safe passage to Santiago was moving. 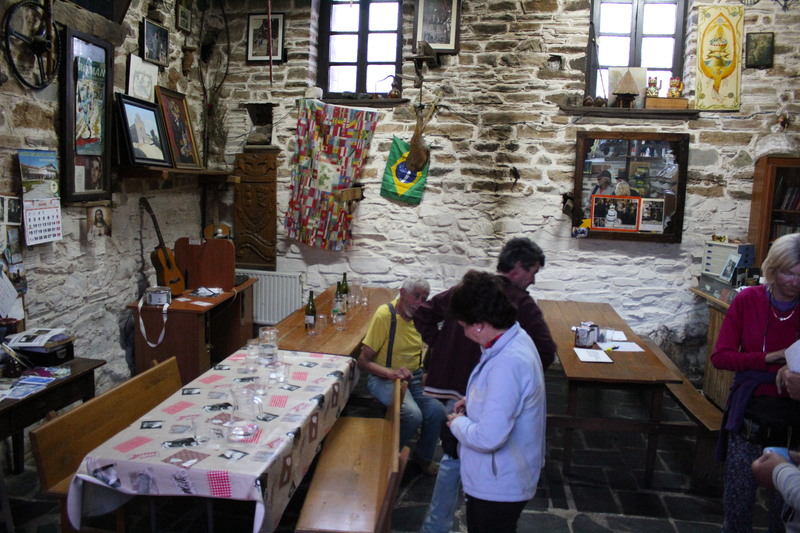 This is followed by a lively group dinner which is paid for by donations from the previous night’s pilgrims. After that they have a group meditation in the back of the church by candlelight. A phenomenal experience for those looking for a spiritual tune up on their journey. Great list! There are so many great places to stay along The Way! Thanks Drew! Absolutely. Way more than 5 that is for sure! Every time I see a list like this I think that I have to go back and do the whole thing again. There are so many places that I missed! (And so many others that I found that aren’t here…the Camino is one long string of surprises.) Thanks for sharing. I am right there with you Beth:) I feel like I must return again someday! 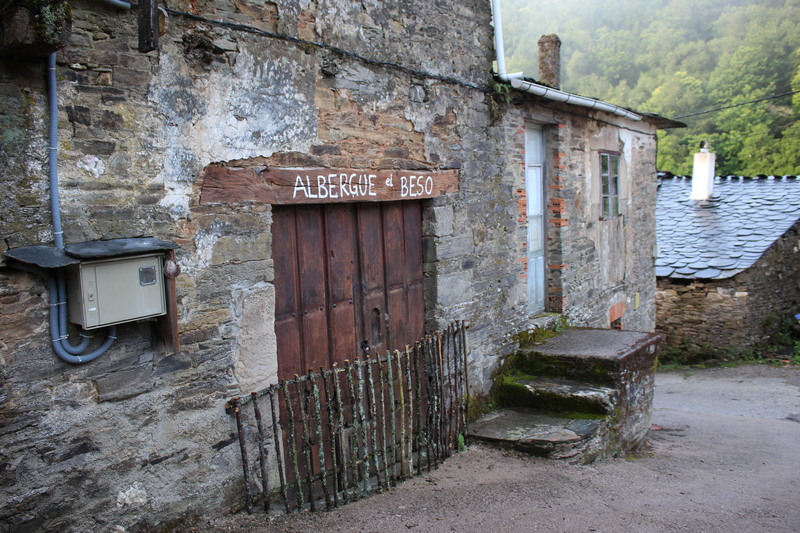 🙂 It’s amazing how many great albergues there are. I have stayed in only one of the above. En El Camino is perfect and Eduardo makes his hosts feel at home. I’m sure everyone has a different top 5! These places look incredible! I haven’t gone on the camino yet, but am in the process of planning, and I get shivers while I read your blog! I know it will be life-changing. Thanks for the accommodation suggestions!